Do YOU want to listen to an album that's going to make you drive 25MPH over the speed limit? Do you want an album that's going to make you leave your wife, sell your house, leave the kids, buy a van and hit the streets like an LA bum? 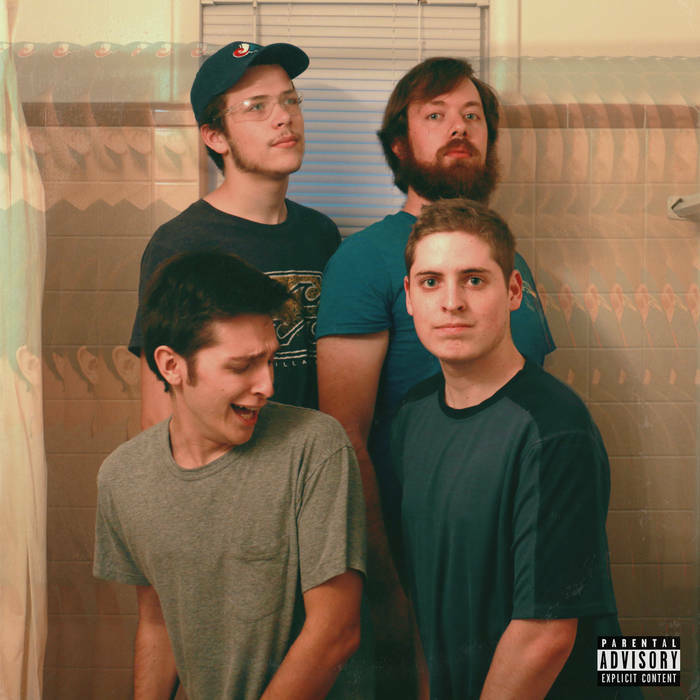 Do you want an album that will make you think "Dang, I can't believe it's already DONE," and you end up listening to it again because it's SO. DAMN. CATCHY? 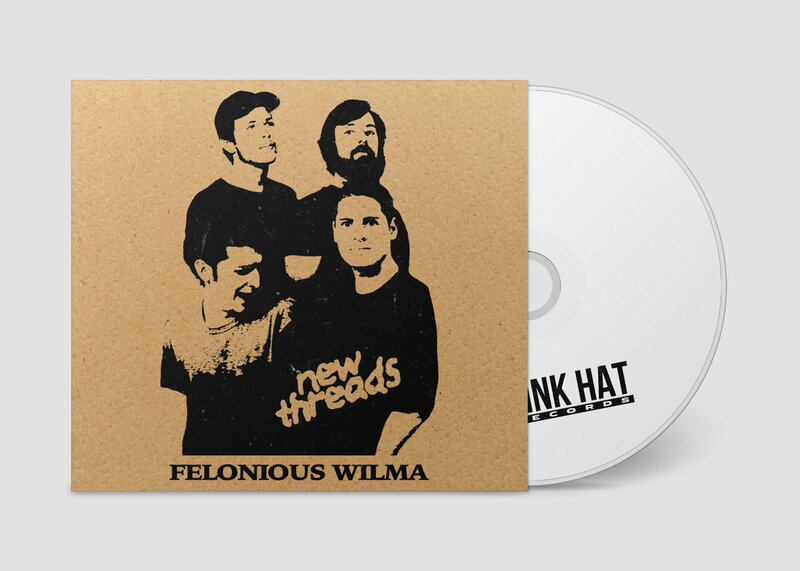 Well, “Felonious Wilma”- a title that actually comes from lead guitarist Jake Burdock’s van of the same name- may just be the album for you! Prepare the socket wrench! It's time to hit the road and get FELONIOUS. Recorded at Pink Hat Studios in Nashville, TN, 37216. Mixed + Mastered by Jacob Keplinger at Pink Hat Studios in Murfreesboro, TN 37129. Promoted & distributed by Pink Hat Publishing, LLC under exclusive license from ASCAP and Pink Hat Records. 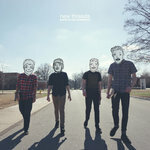 Album art and design by Jacob Keplinger. Photography by Eric Chalifour and Justin Siegel. All songs written by Jacob Keplinger & Justin Siegel except "House Show" written by Jacob Keplinger and Jake Burdock and "Alone, Leave Me", "Bubble", and "Monuments" by Jacob Keplinger, Justin Siegel, and Jake Burdock. Programming and sampling by Jacob Keplinger. 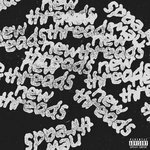 new threads uses Gibson, Guild, Martin, Peavy, and Burdock guitars and basses, Orange, Fender, Burdock, Egnater, Ampeg, and Gallien-Kruger amplifiers, DW drums, and Meinl, Paiste, Sabian, and Crescent cymbals. "Felonious Wilma" was recorded on Pro Tools 10 on Mac OS X Snow Leopard. 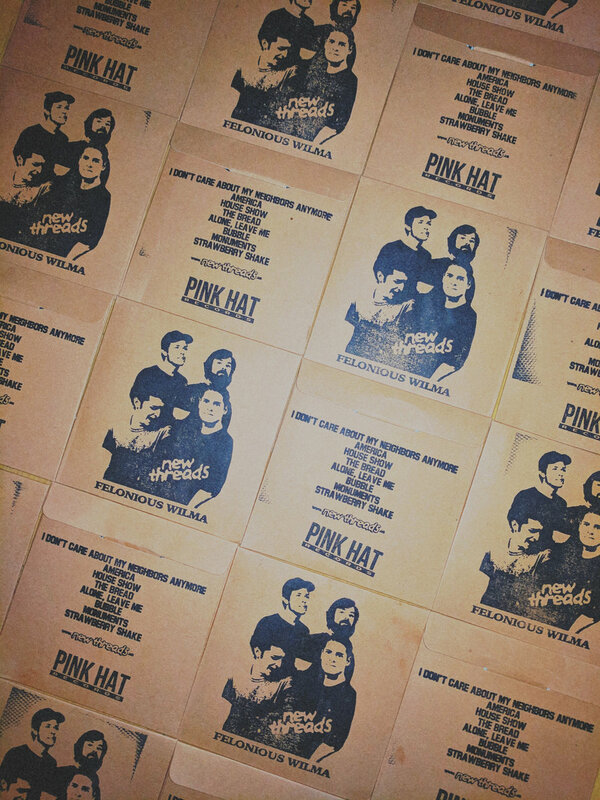 Physical CDs manufactured and printed in the United States by Pink Hat Records. "The Camping Song" is written by Jacob Keplinger and Justin Siegel. Special thanks to Robby Angelotti, Daniel Suarez, Andrew Lane, Hobbes (the dog), Will Suarez, Quinten Thorton, All Nighter, and Kim Holdings. 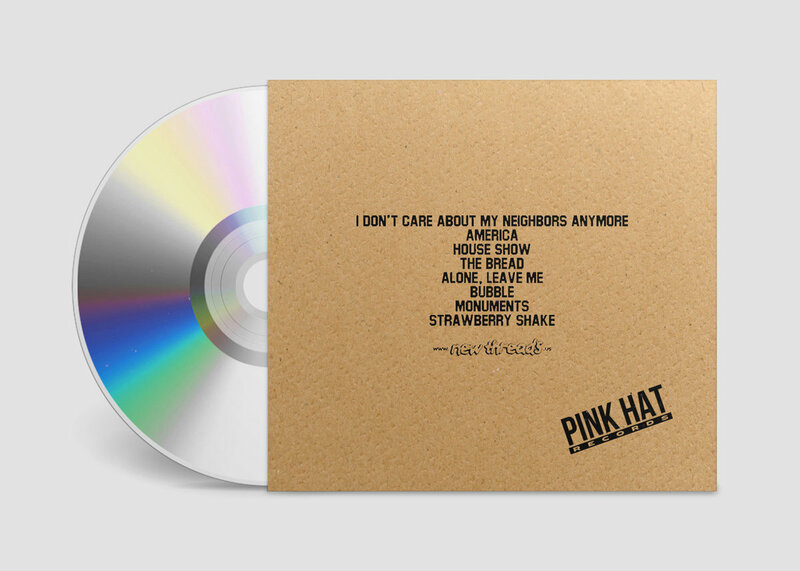 ©MMXIX Pink Hat Records under exclusive license from ASCAP. Printed in the USA. All rights reserved. Any unauthorized duplication is a violation of applicable laws. Don’t worry woman it’s all okay!